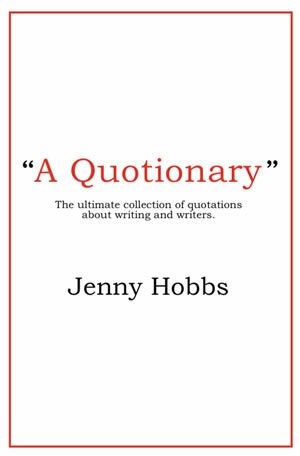 The ultimate collection of quotations about writing and writers compiled by Jenny hobbs, one of South Africa’s most passionate and knowledgeable literary figures. In this updated edition of a previous collection Hobbs gathers together more than 5000 quotes about writers and writing, storytelling, fiction, literature, novels and novelists. All royalties will go to the Franschhoek Literary Festival’s Library Fund.